Showing results by narrator "John C. Zak"
Summer, 1936: Gone with the Wind, Margaret Mitchell's first novel, takes the world by storm. Everyone in Hollywood knows Civil War pictures don't make a dime, but renegade producer David O. Selznick snaps up the movie rights and suddenly America has just one question: Who will play Scarlett O'Hara? 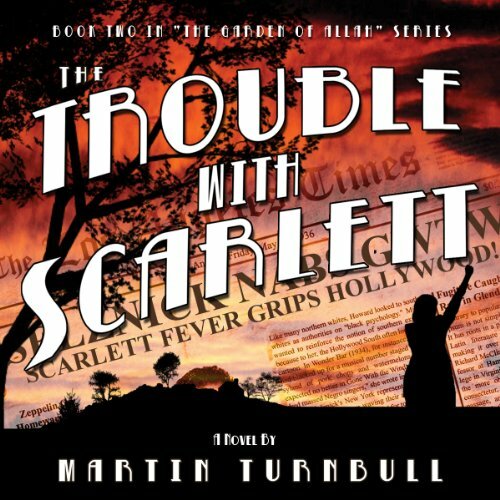 The Trouble with Scarlett is the second in Martin Turnbull's series of historical novels set during Hollywood's golden age. 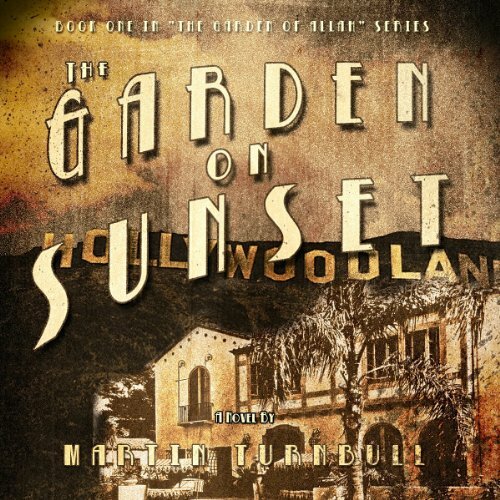 Right before talking pictures slug Tinsel Town in the jaw, a luminous silent screen star converts her private estate into the Garden of Allah Hotel. The lush grounds soon become a haven for Hollywood hopefuls to meet, drink, and revel through the night. George Cukor is in the pool, Tallulah Bankhead is at the bar, and Scott Fitzgerald is sneaking off to a bungalow with Sheilah Graham while Madame Alla Nazimova keeps watch behind her lace curtains. 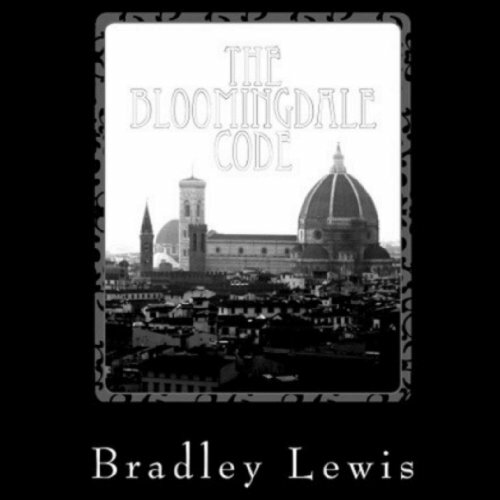 Lewis' latest thriller, The Bloomingdale Code, is a well-researched page-turner about secret religious tenets, ancient medical ritual, conspiracies, and modern-day international politics. The action kicks off in serene Beverly Hills, where Dr. Mike Nejad reviews a cryptic letter from his stubborn Iranian father, an internationally respected medical researcher. Early one morning, colorful FBI agent Marco Wexler unexpectedly appears at Mike's house. Mike is suspicious because of Marco's age and flashes back on his father's letter. Maybe it was a warning. Hollywood, 1939: When Tinseltown begins to woo wunderkind Orson Welles, he stashes himself at the Chateau Marmont until he's ready to make his splashy entrance. But gossip columnist Kathryn Massey knows he's there. 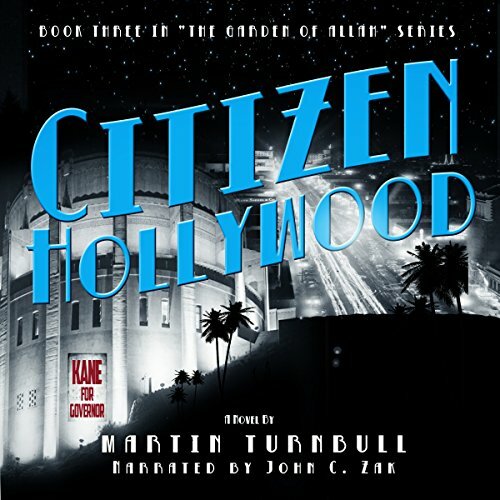 Kathryn has been on the outs with Hollywood since her ill-fated move to Life magazine, but now that she's back at the Hollywood Reporter, she's desperate to find the Next Big Thing. Mickey Cohen, who died in 1976, was a colorful, feared West Coast gangster-gambler who knew the biggest names in Hollywood including the Rat Pack, was a confidant of Bugsy Siegel, a friend of Las Vegas' late Liz Renay and on first names with the biggest guys in the Mafia, plus Frank Sinatra, Richard Nixon and Billy Graham. 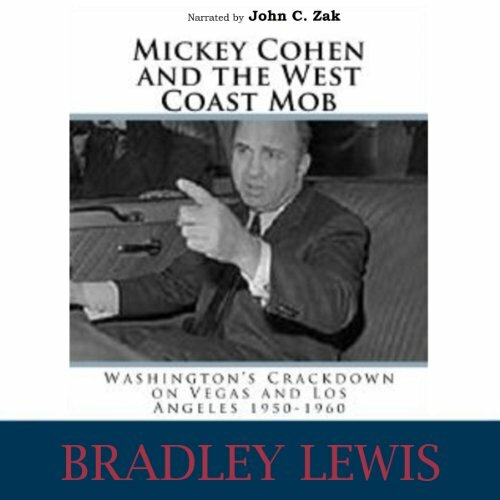 Brad Lewis' book about Cohen draws from thousands of resources - a virtual treasure trove of Mafia-related books, articles and interviews. 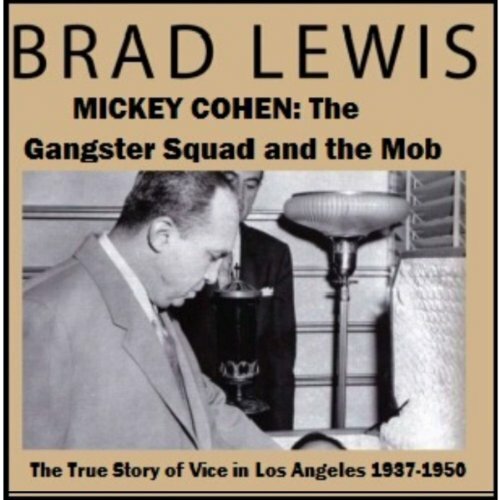 This is the true story of Mickey Cohen, when he was pursued on a daily basis by the Gangster Squad, LAPD, and the FBI. The whirlwind years 1937-1950 provide a detailed personal and mob history of the famous Los Angeles gangster. 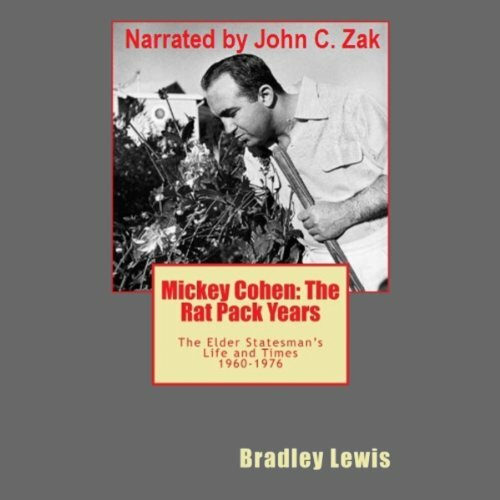 Mickey Cohen, who died in 1976, was a colorful, feared West Coast gangster-gambler who knew the biggest names in Hollywood including the Rat Pack, was a confidant of Bugsy Siegel, a friend of Las Vegas' late Liz Renay and on first names with the biggest guys in the Mafia, plus Frank Sinatra, Richard Nixon, and Billy Graham. Fascinating character, well researched book! 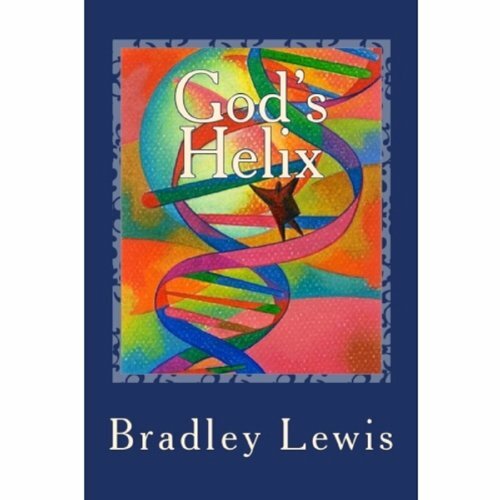 In three different loosely-related vignettes, Bradley Lewis uses a fictional narrative to present a glaring view of lives gone sour. 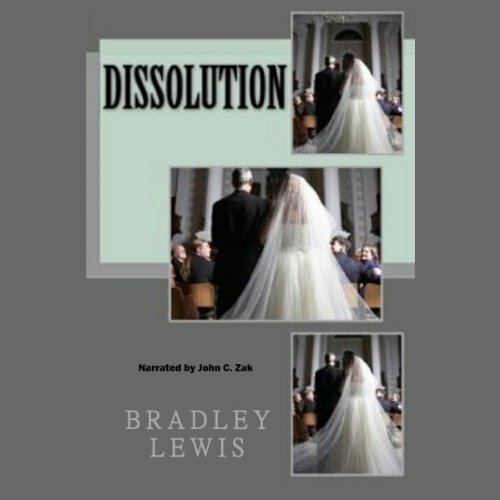 Dissolution takes you to the darkest place in the lives of three different couples; two are married, and one young couple struggling with the idea of permanency. This tour de force will grab you from the first page and lead you down a path of circumstances that have gone horribly wrong. These addicting stories will send chills down the spine of anyone who has ever been married or in a relationship. When internationally known assassin Marco Wexler is summoned to a Las Vegas police station as a witness for the DNA tests of a suspected terrorist, he soon realizes that this is no ordinary stop. He will ultimately discover the unimaginable - a link to the past that has international think tank Ceptien calling for all its members to placate the Catholic Church. News of the mysterious DNA genotype has the world wondering if history is going to be changed forever. Wyoming Territory, 1886. Ethan Darny and his young cousin Ben Tyler are eking out a marginal existence as ranch hands when they find themselves involved in a violent bank hold-up. The robbery goes very wrong and two of the casualties are the town sheriff and deputy. 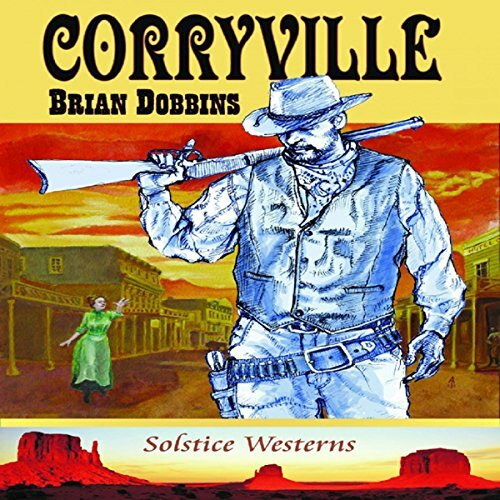 Wounded and frightened, Ethan, Ben and Will Sully start off for the lawless town of Corryville to escape capture and to formulate a plan for their unsure futures. But their flight is marred by more violence. Made me a Western fan!